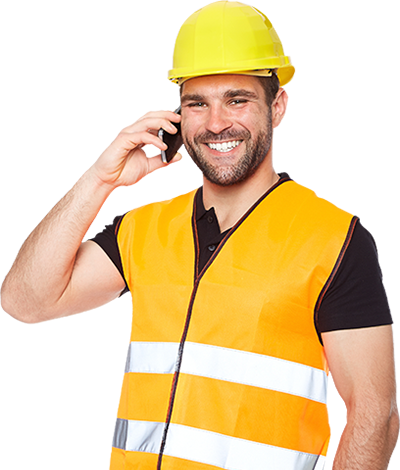 From big construction jobs to small projects, your local Cocky's Corner team provide personalised service and competitive trade prices to keep the job running smoothly. We would love to hear from you and help you with your next project. We specialise in big construction jobs to small projects. We provide personalised service and competitive prices for your upcoming jobs!